[L2OFF - H5] PEACE [x7] - BONUS-START - 16 April 2018! Post subject: [L2OFF - H5] PEACE [x7] - BONUS-START - 16 April 2018! 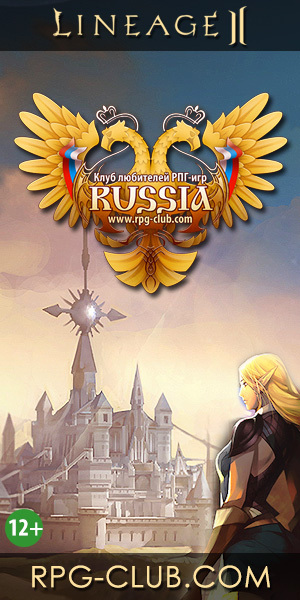 We are glad to inform you that from 16 April to 13 May there will be BONUS-START event held on PEACE [x7] server! BONUS-START will help new players to rapidly join the server life and enjoy the game along with the others. The event will also appeal to those players who want to change their class or to level additional characters to reach their game goals. 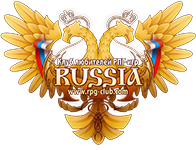 During the event period the Premium Accounts bonus is raised to + 100% EXP и SP gain and +50% to drop chance. This change applies to both newly purchased and already active VIP-subscriptions. During the event period you'll be able to buy leveling boost items in a special section of ingame shop. *Fast growth packs are added on the 1st character on account. It works for newly created as well as previously registered accounts. Post subject: Re: [L2OFF - H5] PEACE [x7] - BONUS-START - 16 April 2018! Hey, just curious - I played character on 3x a few years back. Did the 3x get merged with the new server?